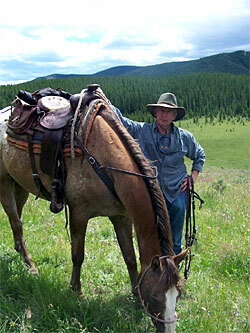 Dr. Hyde began his equine practice in 1981 and is a certified equine dentist. 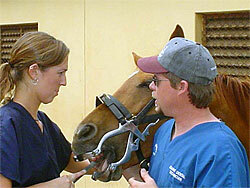 He served as the Vice president of the Florida Association of Equine Dentistry in 1998 and 1999 until it merged with the IAEDT, and is also Vice-president of the EEquine Rescue League, a nonprofit organization dedicated to the humane treatment of equids which he helped establish in 1990. 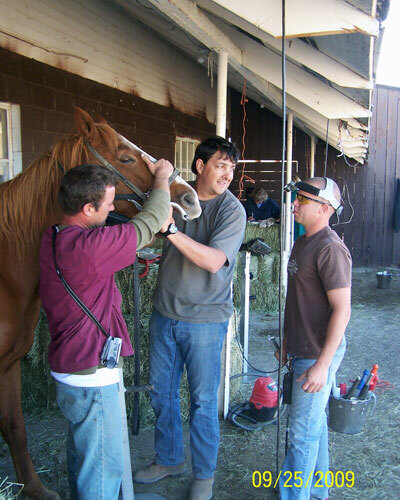 Dr. Hyde remains active in animal welfare cases and assists in instructing Animal Control officers in equine cruelty investigations. 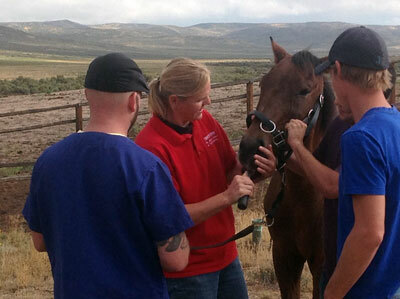 He operates a general mobile equine practice and was part owner of the R.E.A.C.H. 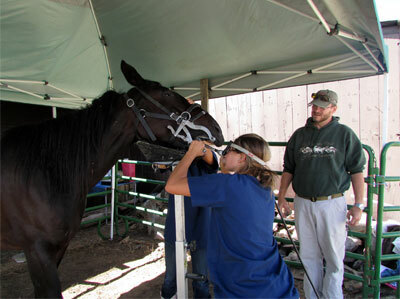 (Regional Equine Associates Central Hospital) Equine Referral Hospital which was located in Clark County, VA.
Dr. Hyde has passed the IAED certification exam for Equine Dental Technicians, and served on the IAED Board of Directors. 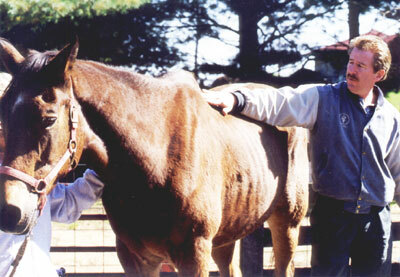 Dr. Hyde was also the veterinary consultant to Horseplay Magazine and contributed a monthly veterinary article. 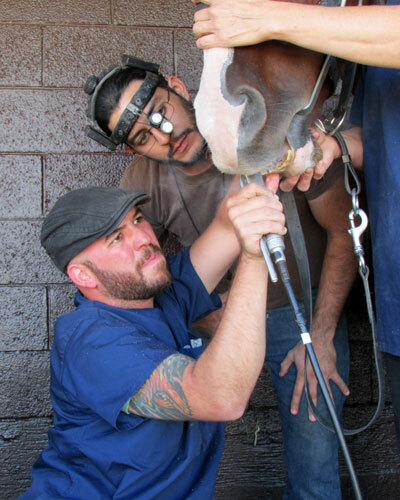 Dr Hyde lectures internationally at equine dental conferences. 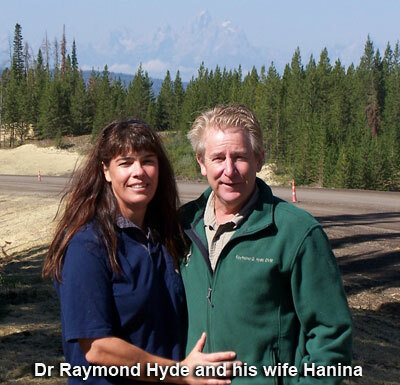 Dr. Hyde in Alberta, Canada! 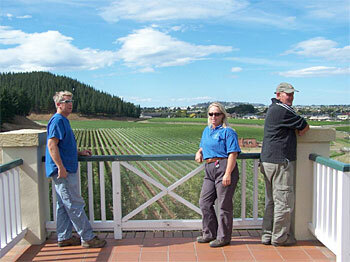 Dr. Hyde with instructors Shirley Calder and Bruce Neill in New Zealand. Dr. Hyde teaching the Henneke Body Condition Scoring System to Animal Control Officers. 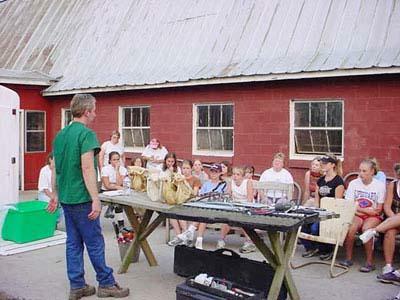 Dr. Hyde teaching 4-H club members about need for equine dental care. Nathan Goddard, IAED-C teaching Sonya in South Africa. The following instructors rotate through the school and periodically assist with instruction. 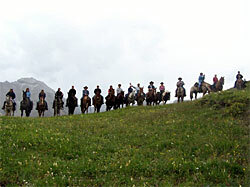 Cavan McMullan, EqDT, Alberta, Canada. Jim Koostra - Kentucky, keeping an close eye on students while learning cheek teeth equilibration. Dr Adolfo Cedeño - Costa Rica, bi-lingual instructor observing Dr Felipe Pelaez, of Colombia, reducing over long incisors. Eddie Abreu, Florida, bi-lingual instructor teaching Andre of Brazil and Jose of Spain.